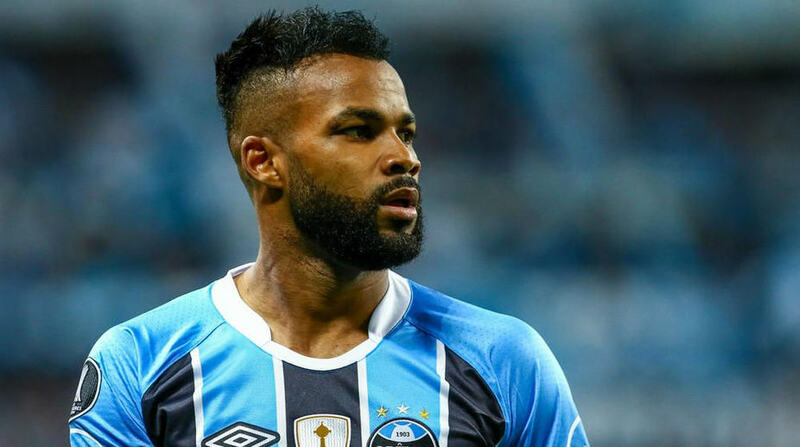 Chongqing Lifan has announced the signing of Brazilian winger Fernandinho da Silva on a free transfer from Copa Libertadores champions Gremio. Fernandinho had been in talks with the Chinese Super League club since Gremio ended their 2017 season with a 0-1 loss to Real Madrid in the final of the FIFA Club World Cup in December, reports. “It is hoped that in the new season Fernandinho can continue to maintain his level, rising to new challenges and achieving even better results,” Chongqing Lifan said on their official website on Wednesday. Fernandinho will join fellow Brazilians Alan Kardec, Hyuri and Fernandinho Conceicao in Chongqing Lifan’s squad. The 32-year-old played 57 matches in 2017 and scored 12 goals, including a stunning long-range strike in the Copa Libertadores final against Argentina’s Lanus after running half the length of the pitch. Chongqing Lifan finished 10th in this year’s Chinese Super League standings with nine wins, nine draws and 12 losses from 30 matches.